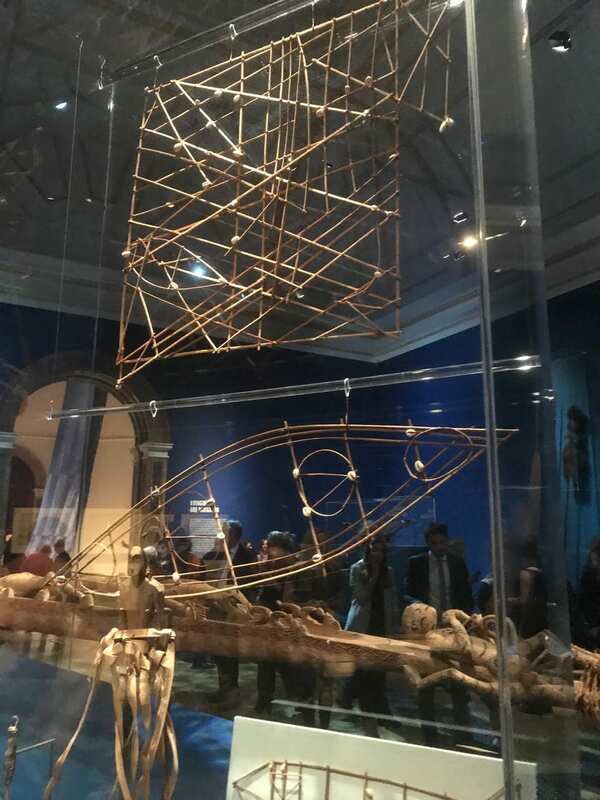 Last night I was invited by the very nice people at Tourism New Zealand to the opening of Oceania, a wonderful exhibition at the Royal Academy of Arts celebrating the art from the Pacific region. The President of the Academy reminded us that it is 250 years since James Cook’s first voyage to the area. 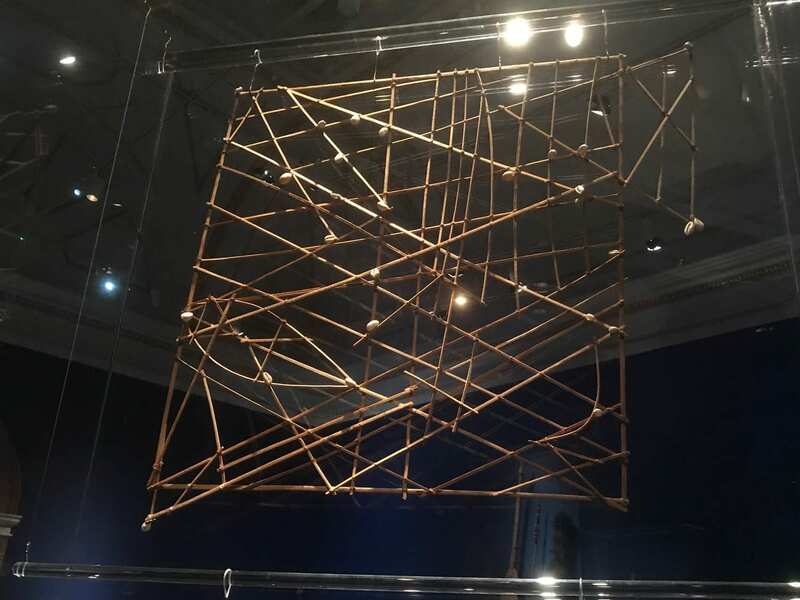 The art is diverse and ranges from giant barkcloth works that commandeer whole walls to tiny fish hooks, but my favourite two pieces were the Marshall Islands stick charts. It was quite emotional to stand in front of the real things, having shown their image to countless people over the years at talks and courses. The small white shells mark islands and the coconut frond sticks are bent and woven to illustrate the swell patterns that the island navigators could expect on their voyages. 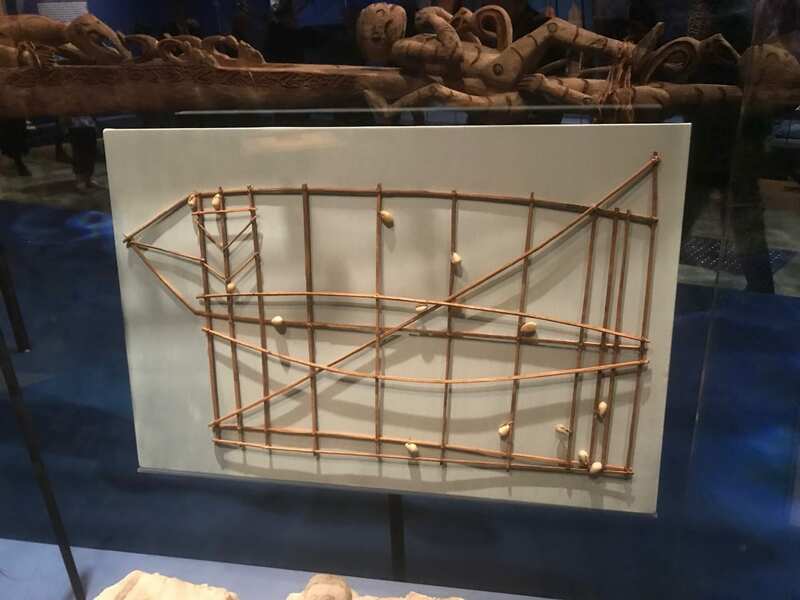 The stick charts were teaching aids, used for imparting knowledge on land, not at sea, like so much water-reading wisdom around the world to this day. 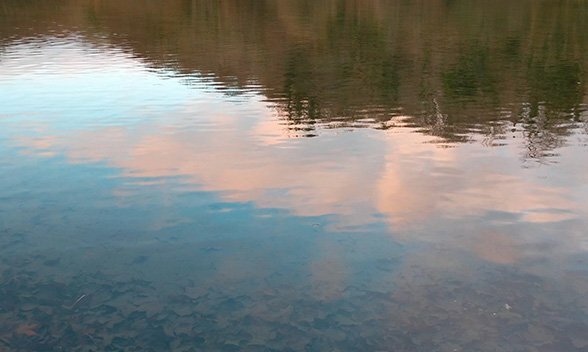 Then the reason for the sprinkling of majesties became apparent. I was standing, unwittingly, about twenty feet from the Duchess of Sussex, the artist formerly known as Meghan Markle, on her first formal solo royal outing. A night of treasures of many kinds. I’d take the stick charts over royalty any day, but don’t get me wrong, I like the royal family and enjoy seeing them on show. It struck me that the royal family are an artwork in themselves, we craft them just as the Islanders crafted their charts, and then exhibit them together.